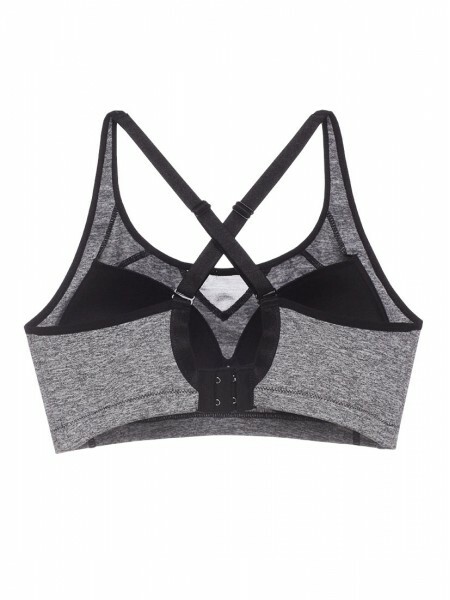 This Wireless Sport bra deliver more comfort and an optimal level of support. 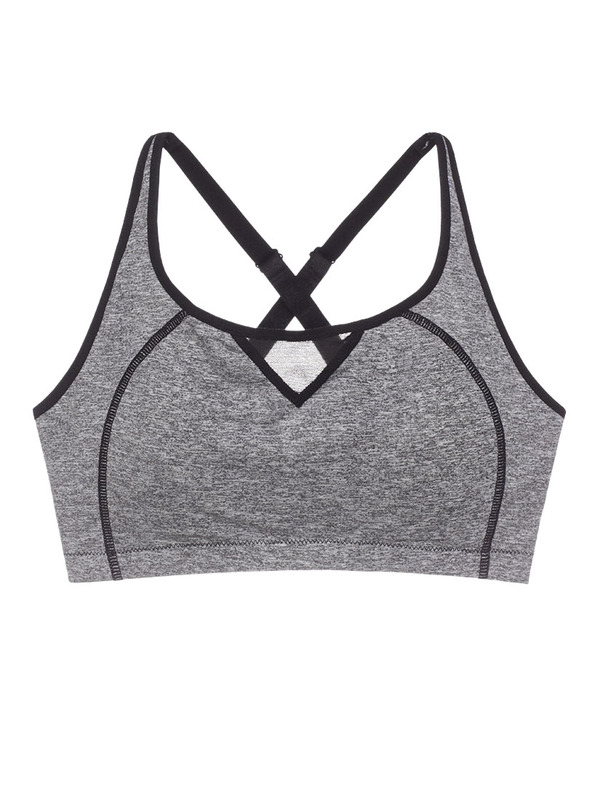 Get control of your intense workouts in this sports bra. Back band lined with powernet blended with coffee charcoal yarn, which offers superior thermal insulation and antibacterial properties. 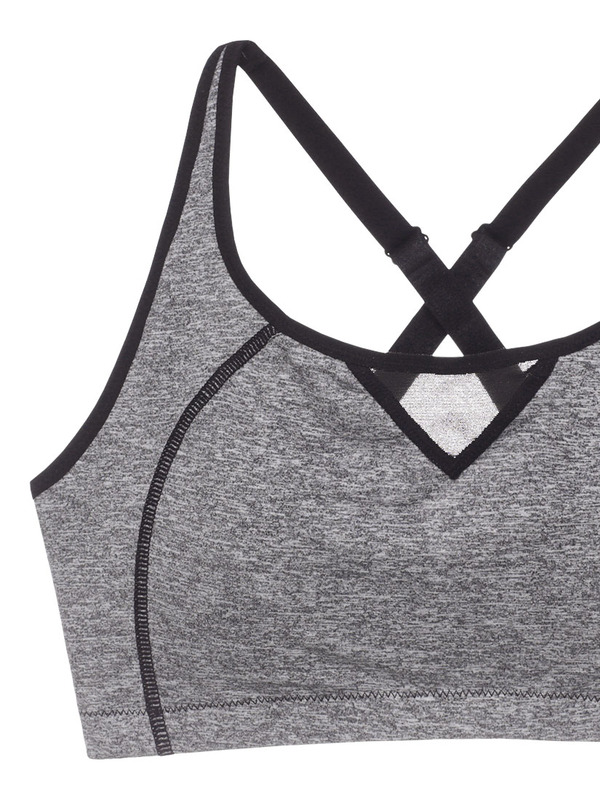 Scoop neckline has sewn-on elastic for a secure, close fit. 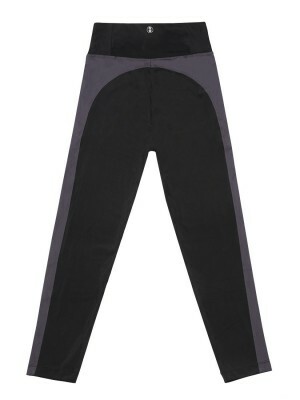 Elastic underband covered with fabric to prevent chafing. 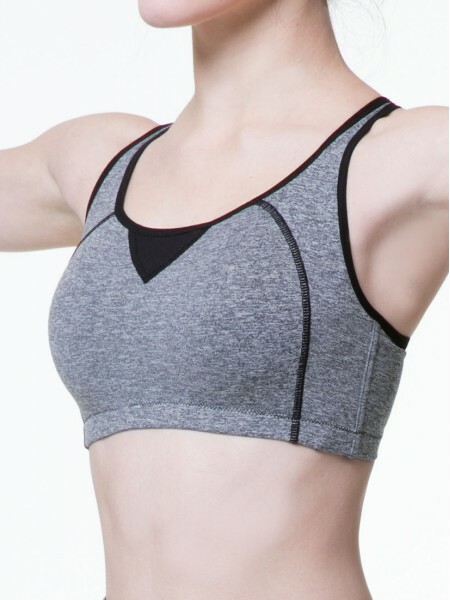 Suitable for women from cup sizes B-D and also as a training bra for teens. Light-padded along the bottom of cups, provides a custom fit for a rounded and even look.